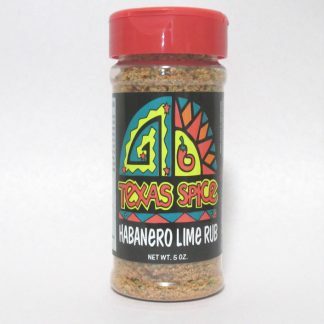 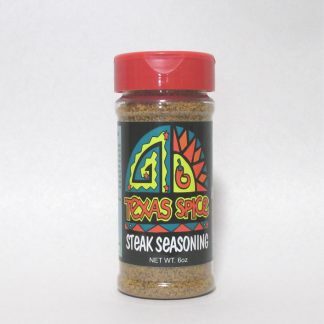 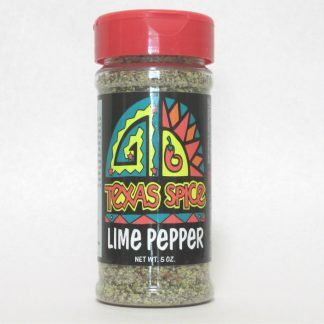 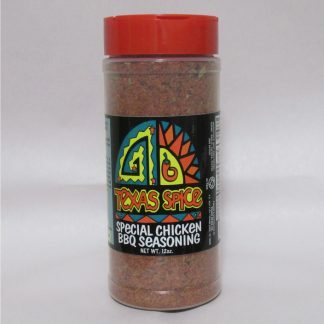 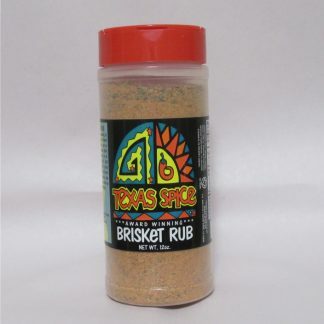 Texas Spice Company offers the best salt-free vegetable seasoning, a blend of herbs and spices, with just a touch of red pepper flakes, that imparts a wonderful flavor – free of Salt! 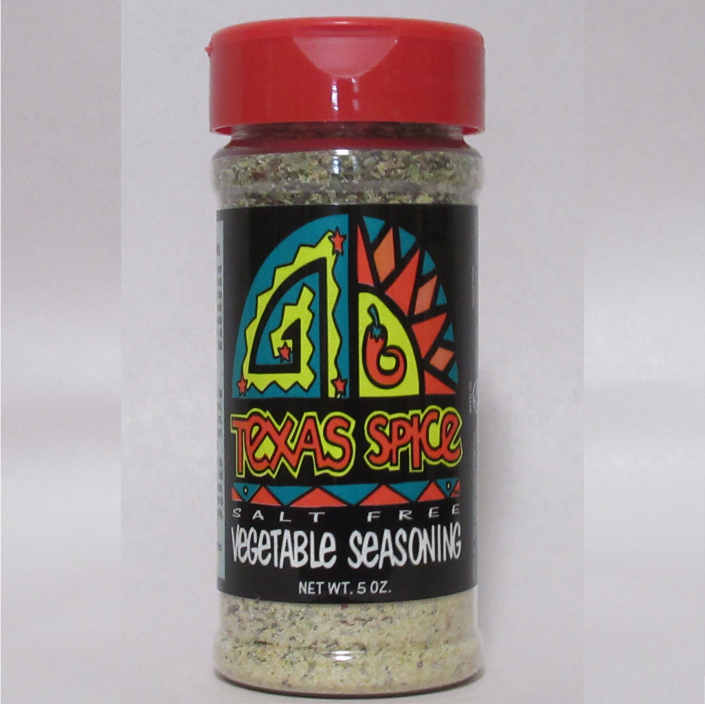 Sprinkle some on your favorite vegetables and cook as usual, or add to the boiling water of pasta and rice. The possibilities are endless.